Located along the bank of the Yakima River, the city of West Richland is home to a wide variety of residential real estate styles, and great educational opportunities. The area has been, and continues to be experiencing a residential expansion, and remains a popular choice among both first time, and established homeowners. The city of West Richland originally began to take shape during the early Hanford times. At which point, the area of Richland was controlled by the government making it difficult for residents to buy and sell a property as they saw fit. 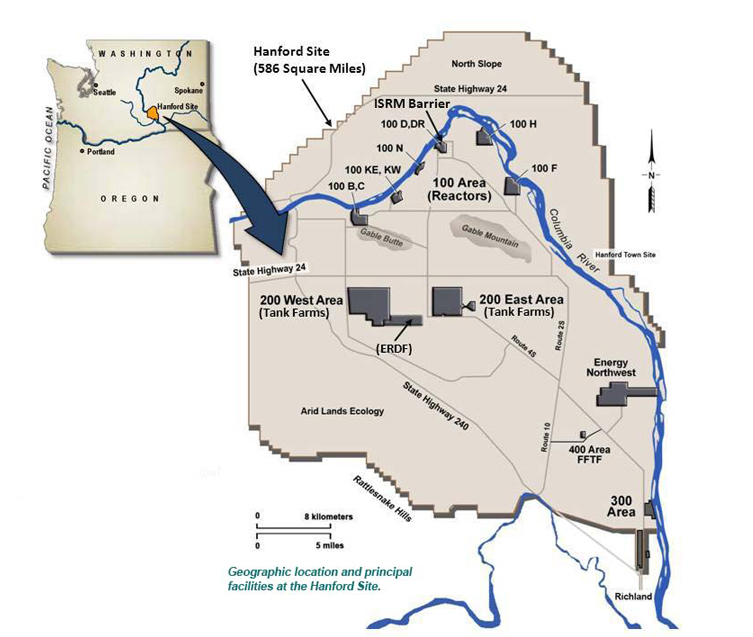 Because of this, residents began to move west and developed a community along the bank of the Yakima River. What is the Community Like?? Since its development, the city of West Richland has become a popular choice among homeowners, and investors alike. Similar too much of the beautiful Tri-Cities area, the city of West Richland is home to a strong tourist industry, and offers both residents and visitors lots of entertainment. West Richland covers more than 7000 acres and has been listed as not only one of the fastest growing communities in Washington, but also one of the best cities for young families to settle down. In addition to these accolades, West Richland has also been listed as one of the safest cities within the state of Washington. The city of West Richland has become known for the many events, and forms of entertainment that it has to offer both residents and tourists, whether you want to play a round of golf at the West Richland Golf Club, float the Yakima River or tour the Distillery at Black Heron Spirits, the city of West Richland has lots to offer. Real Estate in West Richland? 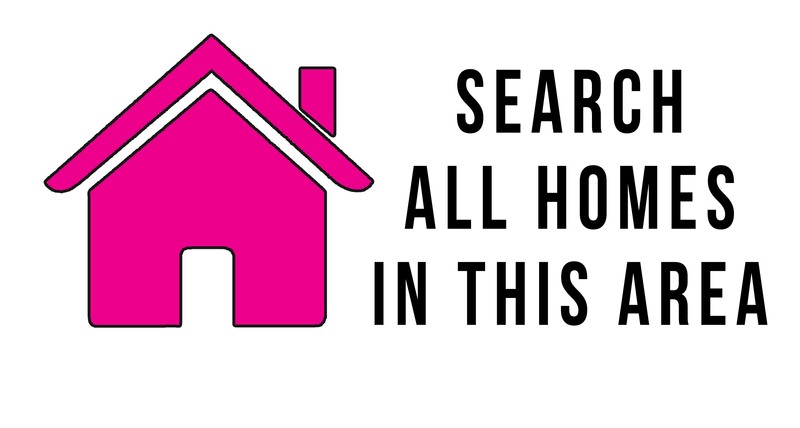 Real estate in West Richland is affordable with properties starting around the mid $90,000’s and going up from there. With styles varying from single level family homes, split level ranch and bungalows, apartment style condominiums, townhouses and more, the houses in West Richland are as diverse as they are stunning. Over the last few years, the West Richland real estate market has developed noticeably and is expected to continue growing. The West Richland School District? West Richland is within the Richland School District boundaries, which is home to nine elementary schools, three middle schools, and three high schools. The schools within the Richland School District have become popular because of the excellent academics that they offer, in combination with their great extracurricular activities. In addition to these campuses, there is also a nearby Washington State University campus over in Richland, which offers programs in Computer Science, Business, English, and Wine Business Management. The Economy in West Richland? The economy in the city of West Richland is very quite diverse. With a continuously growing population, there is a strong job market, including, like much of the Tri-Cities area a great tourism industry. Another large employer within the area is also the West Richland School District, which is home to more than fifteen schools. If you work out at the Hanford area, West Richland should be a consideration for you. Using the back roads, you can avoid a good majority of the Hanford traffic in the morning, and especially in the evening. Average commute time from West Richland to the Hanford gate is 25-35 minutes. Listing courtesy of Progressive Sales, Inc..